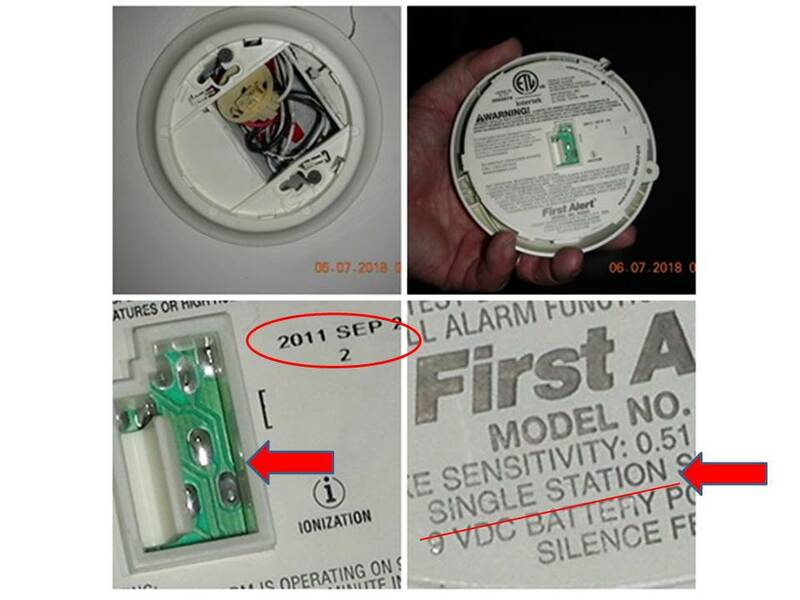 A recent Home Inspection revealed what seems to be continuing confusion about Maryland’s new smoke alarm law. The law, passed in 2013, only took effect in January of this year. It strengthens the previous law and follows NFPA (National Fire Protection Association) 72 guidelines. Since 1975 new home construction code required installation of hardwired smoke alarms and in 1990 this was amended to require battery back-up. The current law requires ten year batteries for installations that only require batteries (pre-1975) but require hard wired alarms be replaced with the same for hardwired installations. The photo above shows a hard wired location and the battery only alarm that was installed as a replacement. The new law requires replacement for ten year old alarms and the date indicates this alarm as current. Lack of an electrical connector and the wording “SINGLE STATION” indicates that this alarm is battery operated only and not intended for interconnection which makes it unsuitable for this location. In short you can never replace a hard-wired interconnected smoke alarm in Maryland with a battery only device. Realtors should be aware of this and caution their clients. It is an item that is checked on every Independent Home Inspection. 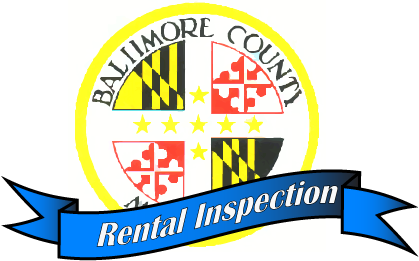 Baltimore County has new regulations regarding safety equipment for your rental property. Beginning in February of this year changes have been made to the smoke alarm requirements and in April changes will take effect for the Carbon Monoxide alarms. 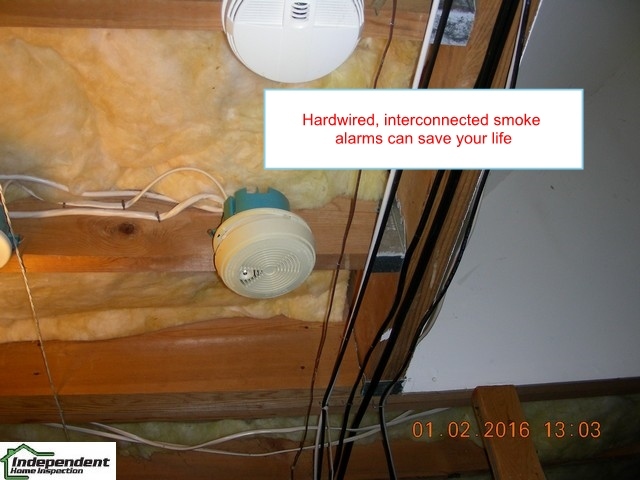 Hardwired interconnected smoke alarms are now required on every level of your dwelling excluding unoccupied spaces (attic, crawl, garage). This will still include basements if your home has one. Smoke alarms must all be from the same manufacturer to ensure proper operation and alarms 10 years or older must be replaced. Beginning in April of this year Carbon Monoxide (CO) alarms are now required on each level of your home if you have fuel burning devices or an attached garage. They must be audible from the sleeping areas and must have a 10 year battery. While not required of the CO alarms, Interconnected alarms still provide the most safety by allowing more time to exit the home should that be necessary. This is easily demonstrated by CO occurring in the basement and setting off all alarms on each floor before the gasses have left the basement. Smoke and CO gasses that reach the upper floor sleeping areas before the alarm sounds may not provide adequate time to exit the premises before a fatality occurs. Independent Home Inspection will check your alarms during inspection to make sure they comply with the new rules. 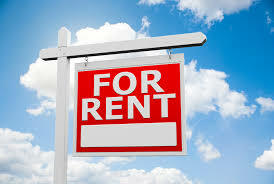 As before re-inspections will be performed for no charge after the proper repairs have been made.